It's great to get discounts on stuff, but don't you still need to something to carry that stuff in? 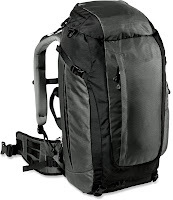 Right now REI is heavily discounting an assortment of high-end travel bags starting at $15. Click here to view the deals at REI. Note: Spend $50 and shipping is FREE!